Shop Holiday Cards In Your Pajamas! Tis the season to connect with loved ones, sip mugs of creamy chocolate and enjoy the comfort of home on long winter nights. Our online stationery shop makes supporting local while shopping for quality goods a piece of cake! Customization options range from foiling options to paper thickness to elegant die cut edges on select cards. Choose from cards with patterned plaid backs to gatefolded cards with lots of space to a simple postcard. 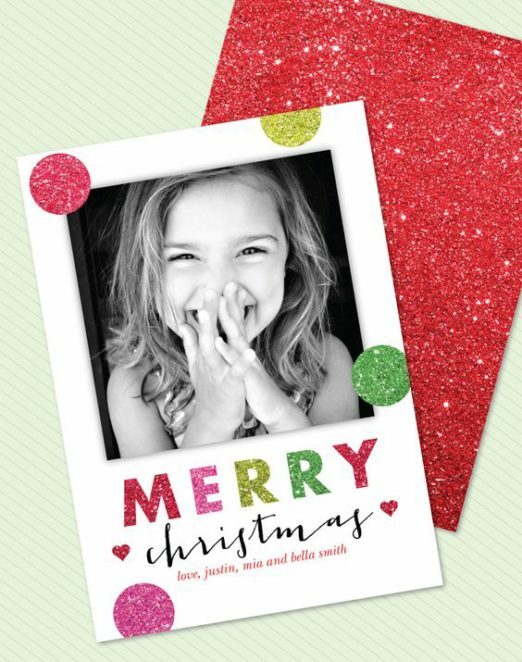 Make your holiday card one of a kind. Lots of options for edging and foil colors. 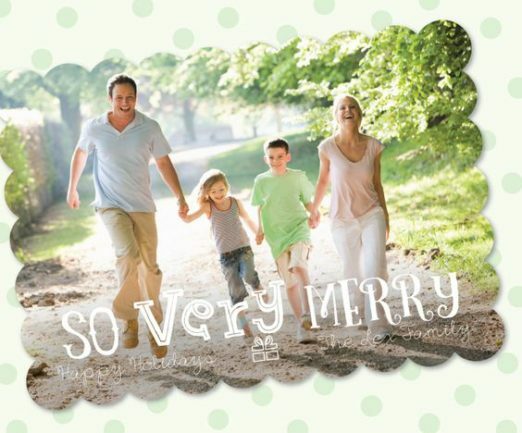 We have hundreds of customizable cards and gifts at our online shop! Have questions? We are at your service! Poeme@poeme-online.com or give us a call: 513-321-4999. Personal stationery makes a wonderful, one-of-a kind gift! Personalize your own hangtags and gift card enclosures, give the gift of personalized recipe cards for your friend or family member who loves to cook!